Films Division has experienced and trained technical and non – technical persons for film-making, right from script writing to the distribution. It is well equipped with movie cameras, video cameras, sound recording and video equipments. It has on- line video editing facilities with the latest and best available equipment in the world. These resources (including video editing) are available to outsiders also, on rental basis. The Films Division produces documentaries, news magazines from its headquarters in Mumbai and from Regional Production Center in Bangalore and Kolkata. Films are produced through in-house as well as free lancing filmmakers. 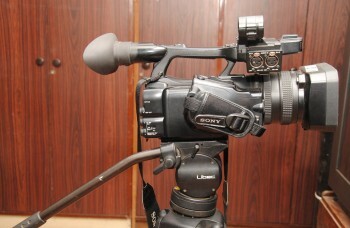 Free-lancing film makers can also make films on fee basis, using Films Divisions facilities. 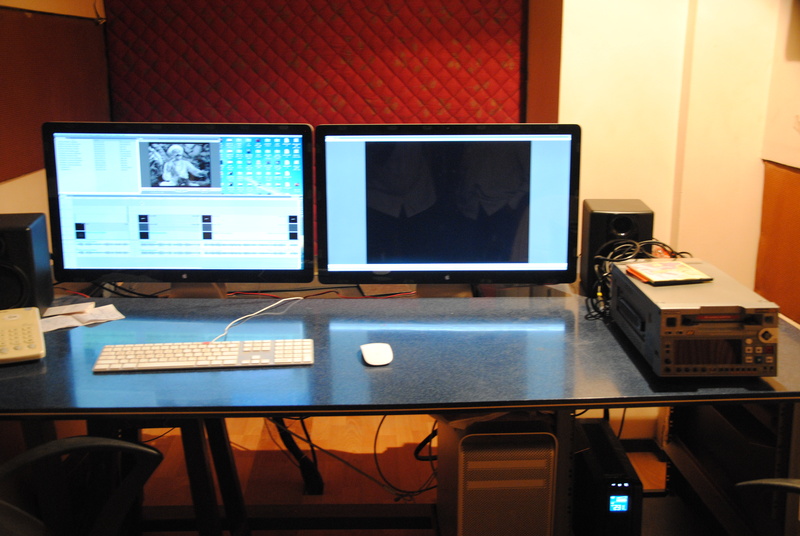 Films Division is also equipped with latest video cameras and video editing suites to facilitate production of video films. STATEMENT SHOWING THE RATES W.E.F. 1.1.2011 FOR HIRING OF EQUIPMENT AND PERSONNEL OF FILMS DIVISION TO OTHER CENTRAL GOVERNMENT DEPARTMENTS, STATE GOVERNMENT DEPARTMENTS, OTHER PRIVATE PRODUCERS WHO ARE ON THE APPROVED PANEL OF FILMS DIVISION ASSIGNED WORK BY FILMS DIVISION AND OTHERS.